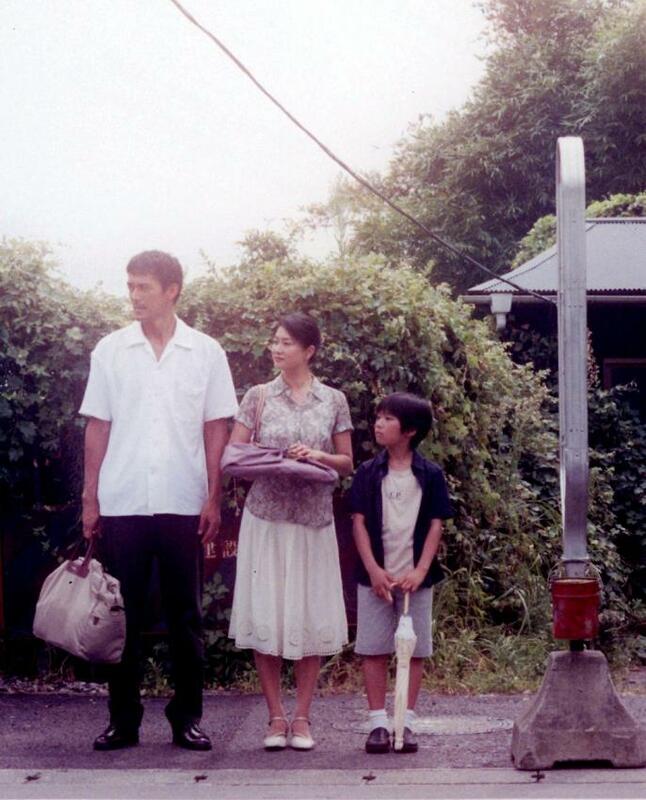 The film mainly focuses on the only surviving son, Ryota (Hiroshi Abe), and his family as they come to stay at his parents’ house for the night. He is palpably anxious about bringing his new wife and stepson to finally meet his family, and his animosity towards what he feels is a tired mourning ritual comes out in half-muttered comments rather than direct discussion. 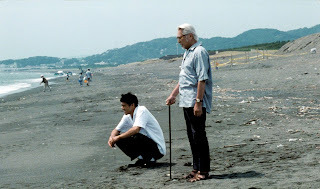 There is also a deep rift between Ryota and his father (Yoshio Harada), a retired doctor who makes it clear that he preferred Ryota’s brother over him. The other members of the family are also preoccupied with their own troubles. Ryota’s sister, Chinami (You), wants to move into their parents’ house with her family in order to help their aging mother. Ryota’s stepson, Atsushi (Shohei Tanaka), tries to fit in with his new cousins while dealing with the death of his own father. Everyone tries to respect the memory of Junpei, the deceased brother, while at the same time moving on with their own lives. Even though there might seem to be an overabundance of plot, nothing in “Still Walking” feels out of place. Director Koreeda doesn’t oversell any of his points, and most of the characters’ issues remain unresolved. However, the amount of depth presented through the smallest details remains incredible throughout. A picture of Junpei framed prominently in the dining room shows the hold he has over the household even before he is ever mentioned. A hat left in the background of a shot provides insight into Chinami’s personality. Different images and relationships slowly begin to mirror each other, and we observe the ways in which each generation influences the next. 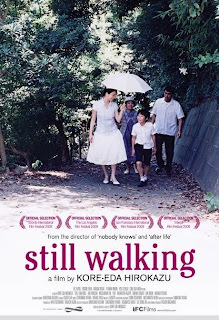 If this makes “Still Walking” sound overly academic, somber and artsy, it isn’t. Scenes of melancholy are balanced with unexpected humor, and the film never seems to strive for anything greater than what is appropriate within its small, specific worldview. 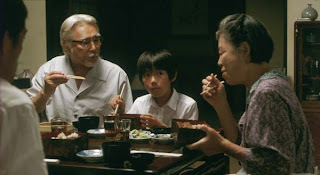 It is a tribute to the film’s power that its epilogue works as a perfect ellipsis to the story, making it clear that the characters’ lives continue on and are not merely confined to the film’s running time. The audience is finally left to contemplate the intricacies of the lives of a single family as the film’s closing credits roll over a picturesque view of their city. 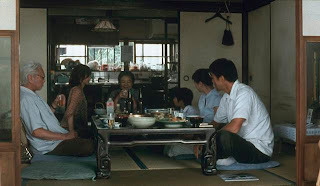 It is then that the slow crescendo of emotion toward which Koreeda has been slowly building for the entire film comes to a head, and the specifics of the plot seem to recede in the wake of the lives we have witnessed - lives as they are lived. The surprising thing is that what at first seemed to be a simple story of a family during a very specific part of their lives becomes a parable about how everyone must perpetually be moving on, and the film’s title becomes a reminder of how the experience of life is universal.